With more rain towards the end of the week, we were back out the pond for this match and there was another good turnout including Tackleuk’s Ashley Tomkins who was joining us for the first time this series. Rob announced the draw and I fancied a peg on the roadside and when I had the last peg in the hat which was number 22, I thought I’d got my wish but then Rob said I was actually on peg 14 on the end bank which Hurf found very amusing! The forecast wasn’t great for today and when I got out the pond and saw I’d have the wind straight in my chops, I thought it might be a case of battening down the hatches. Ash was next door in peg 13 but I had plenty of room to my left with Rob my nearest neighbour on peg 19! I got comfortable and set up a 0.5 gram Drennan Roach float to fish at 10 metres which wasn’t too bad with the wind hitting us head on rather than from the side, I also set up a little Preston Chianti for fishing shallow. Both rigs had size 18 B611’s to 0.10mm hooklengths. 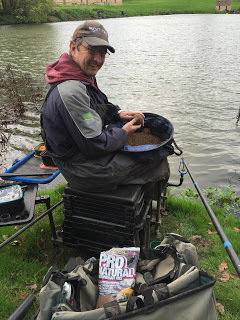 For bait I had the usual maggots, casters and hemp plus I mixed up some Bait-Tech Pro Nat. Just before the start Rob blew the whistle to signal a minutes silence for the poor innocents who lost their lives in Paris, what a terrible world we live in. The second blast of his whistle signalled the start of the contest and I cupped in two balls of groundbait at 10 metres before starting over the top of it with double red maggot on the hook. It didn’t take long for the float tip to disappear from view and I was soon swinging in a small roach to get me off the mark. 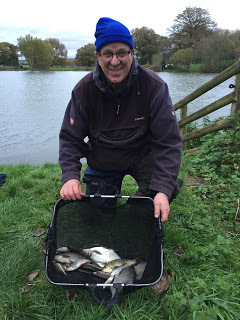 I switched to caster and carried on catching including the odd better roach and rudd and after a really good first hour I had 37 fish in the net. Mixing up my favourite groundbait! I shouted up to ask how Ash was getting on and he replied he was struggling and was quite a few fish behind me at this early stage. 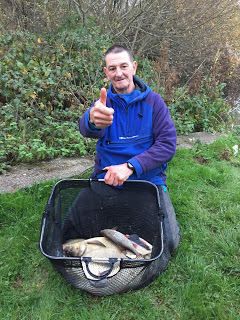 I could see all three of my side bets today, Rob and Hurf in peg 10 were both fishing the feeder and I hadn’t seen them net any skimmers or bream yet and Steve P was up by the pumphouse in peg 24 and had lost a big chub in the first ten minutes but had been quiet since. The second hour started and I had a couple more fish before I had a bit of a tangle and after sorting that out I noticed there was a wind knot in the line and I spent quite a while trying to unpick it when I should have just put a new hooklength on, which is what I ended up doing anyway – doh! My bites started to slow up and after half an hour I tried the shallow rig and although I was getting odd fish, it wasn’t fast and furious and I only added another 19 fish. I started feeding another line just off the reeds to my left at 10 metres and kept swapping between the two, I was still getting roach but only the odd good one, Steve P had netted a decent fish and Hurf had started to catch some skimmers but I felt my pounds were still safe for the time being. Around the halfway point, I still thought I was doing okay but some bigger fish were coming out, Justin on peg 6 landed a good fish, Hurf had a bream and Steve P also netted a lump. Then I saw Ash strike into a fish and loads of orange number four elastic came streaming out of his pole tip as an angry chub took exception to being hooked, he had it on for a while before losing it. Not long after he hooked another and did well to get it out on 0.08mm hooklength, I still thought it was tight between us but then he was into another and I was getting fed up of seeing his orange elastic! I was still swapping between the two 10 metre lines and getting the odd roach and rudd, I did drop off a 4oz perch that I should have netted but tried swinging in. Then the float sailed away by the reeds and I struck into a good fish and there was yellow hydro everywhere, I played the fish out in open water and when it eventually surfaced it was a decent chub of 2lb plus, I carefully shipped back, and netted it without too much fuss and I even let out a little whoop! 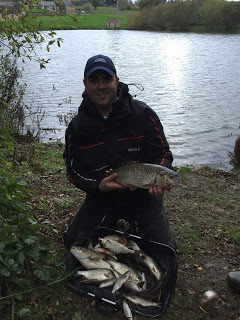 There seemed to be quite a few bonus fish showing, I saw Fieldy in peg 2 and Justin in peg 6 both use their landing nets and then Ash had his third and fourth chub (and lost another as well) and was looking good for yet another victory. When Steve P landed another lump, I’d gone from doing okay to struggling and being in danger of losing all three side bets! I was still getting odd roach but missing loads of bites and when Rob called time my clicker was reading 107 fish, I had 123 for 13lb last week but I did have that 2lb chub today so hoped I might have a similar weight or a little more. 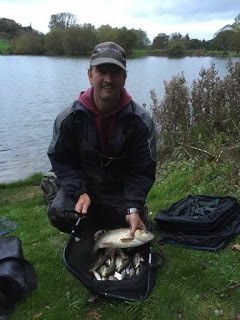 I packed up and walked round to watch our section weigh in and get some photos, Steve P was first and he had a nice bream and two chub plus some roach and rudd for 13lb 6oz and I thought that would be just enough to pip me. 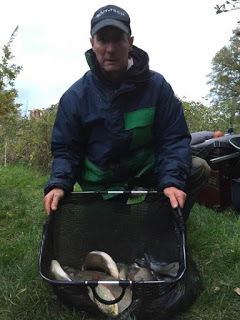 Karl Aplin in peg 20 had 1lb 2oz and then Rob had some nice skimmers for 6lb 3oz from peg 19. Then we got to my peg and when I pulled my net out I still thought I’d fall just short of Steve’s weight but the needle pulled round to 14lb and I’d actually gone into the lead but I knew that would only last until we got to Ash next door. He plonked his fish in the weigh sling and the scales bottomed out so we took his biggest chub out. His first weigh was just shy of 20lb and then we weighed the chub which went 4lb 8oz, a cracking fish which gave him a total of 24lb 7oz. We met the others and when Hurf said he’d weighed 16lb 5oz I thought he’d be second but Fieldy had weighed 18lb 2oz from peg 2 which included five chub, all caught at four sections on half a lobworm! 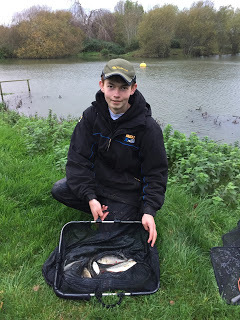 Justin had also had a nice day and weighed 14lb 11oz which included a nice bream and he won that section and I won mine and picked up £15 which helped pay for the day. I also ended up 2-1 up on the side bet front which was better than I thought it was going to be. *Thanks to Harry Hebditch for the photos. So the pond continues to fish really well, obviously the mild weather is helping but it’s always throwing up some surprises. The top six all had double figures today which is brilliant fishing, I felt a little sorry for Steve P who never picked up a bean when normally at this time of year 13lb gets you in the money! It’s early days but after three matches and dropping the worst result, Fieldy leads the league with two points followed by Rob on three and me and Justin on four. It was also the final of BBC2’s ‘The Big Fish’ on Sunday night and they were in Zambia, I have to say the location was absolutely stunning, the fishing less so. The finale saw the remaining three competitors trying to catch tiger fish on the fly, spinners and bait with James the only angler to do so and he was crowned the winner and deservedly so in my opinion. I have to say I really enjoyed the series and I hope they do another. The highlight for me was the sturgeon fishing in Canada which looked amazing, the low point was Laos which promised so much but delivered so little. 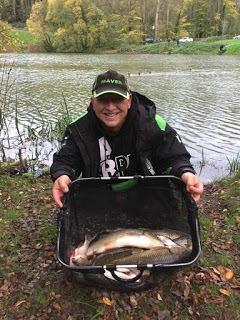 Also the majority of the competitors seemed to come from a fly fishing background which seemed a little unfair on us coarse anglers, with really only Ripon representing us and he spent most of his time falling out of boats and breaking rods. On the whole it’s a big thumbs up from me and I thought it worked with Ben Fogle and Matt Hayes at the helm, roll on series two. 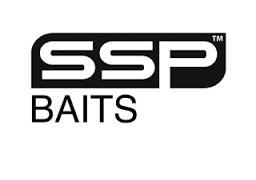 In other news, I’ve just received a parcel from SSP Baits to review, they are a new bait company but I have to say, my first impressions are excellent and they have an exciting range of products including groundbait, pellets, boilies and additives, check out the full range at www.sspbaits.com and look out for my first review coming very soon. 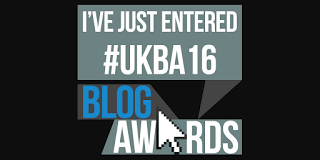 And finally, I’ve entered this blog into the 2016 UK Blog Awards and would be very grateful if you could spare a few minutes to vote for me, I’ll post on here a bit nearer the time when the voting opens.